At Darlene Harwick, our team relies on Darlene’s experience and knowledge to provide the best customer service to all of our real estate clients. 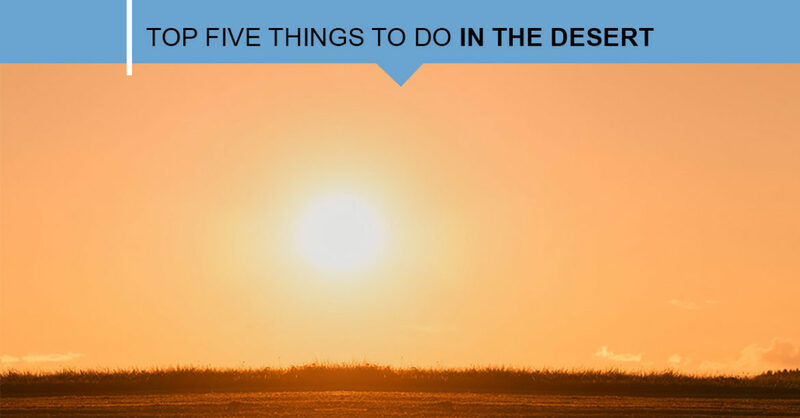 In our blog, we will share our tips and advice on achieving the best price for your home, as well as suggestions about fun things to do in the desert. 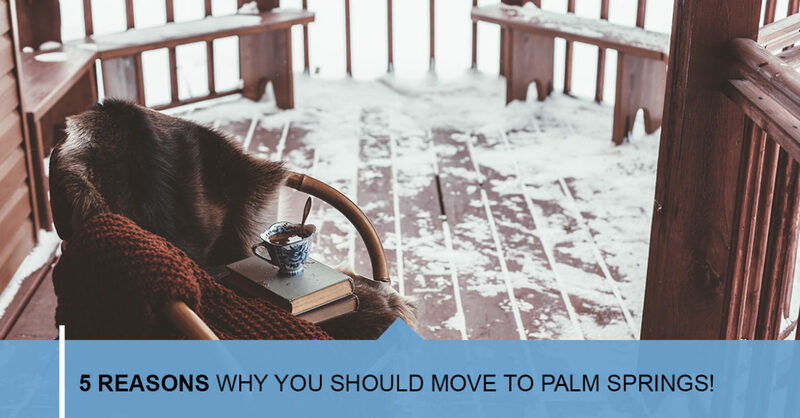 Whether you are looking for help with finding the right vacation home, or choosing your retirement home, our team is here to offer you the service you need. Call our office in Palm Springs to learn about the real estate services that we offer, and see how we can help you get the home of your dreams. Call and speak with us today!